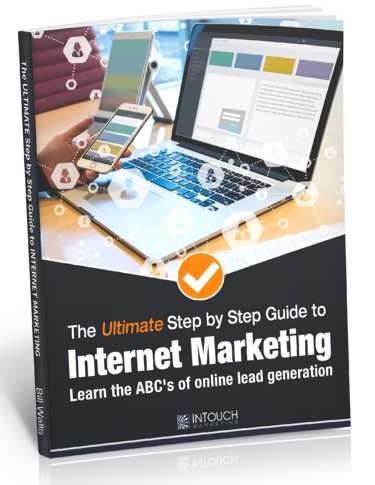 Learn everything you need to know about getting generating leads online! How Do You Effectively Market Your Business Online? Marketing has changed and it's more important than ever to get your business found on the internet. But what do you do?